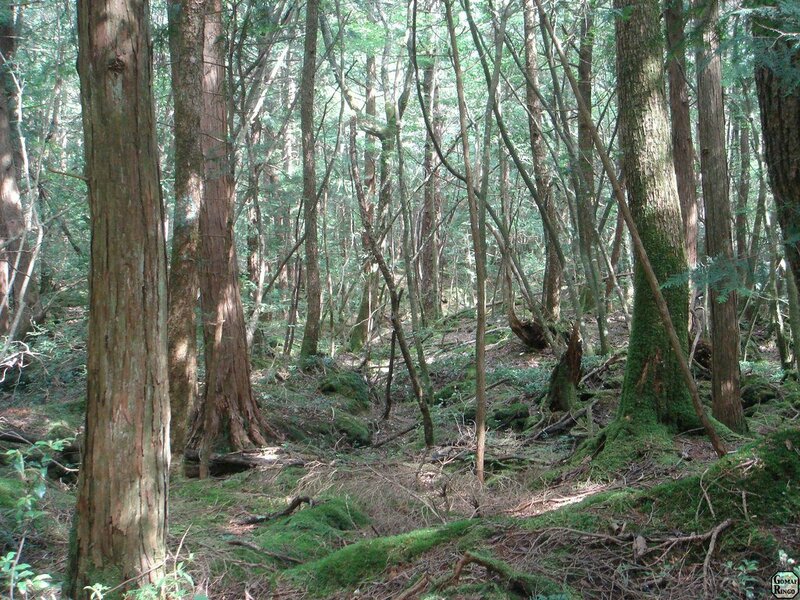 Have you ever seen pictures of Aokigahara, the legendary forest that surrounds the northwestern side of Mt. Fuji? Also known as the Sea of Trees, this lush and mysterious landscape emerged following the last major eruption of the volcano in the 9th century. Or perhaps you have visited the Hawaiian Islands, which boast some of the greenest and most beautiful ecosystems on the planet, yet this idyllic island chain was formed exclusively from volcanic activity. These seem like strange environments when we think of volcanic eruptions, because our minds so often go to Hollywood depictions, with streams of scorching lava racing down streets and mountainsides, or massive plumes of fire and smoke billowing up into the sky. 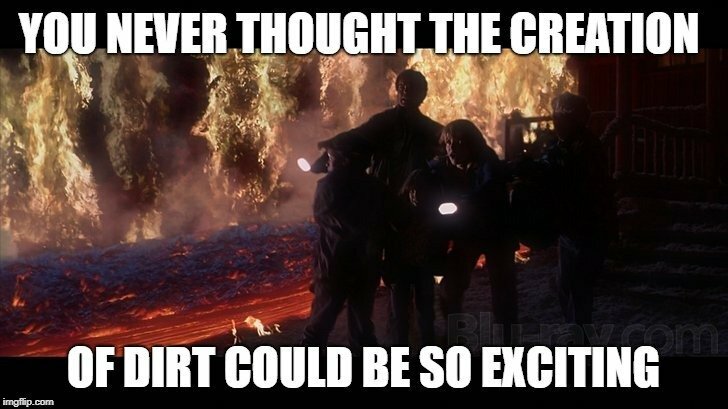 Volcanic eruptions are massive disasters, devastating homes, cities and entire civilizations; the insanely hot lava engulfs everything it touches in flame. Last year, in 2018, there was major volcanic activity on Hawaii’s Big Island from Mt. Kilauea, and you likely saw the viral video footage of lava swallowing entire cars in flame and destruction. If volcanoes are so violent and destructive, why have some of the most abundant and lush ecosystems in the world been able to not only survive, but thrive in the aftermath of these fiery explosions from the Earth? As the title of this article suggests, this flourishing of life is due to the fertility of the soil in these areas. Let’s take a closer look at these ecosystems and discover the hidden secrets of volcanic soil. What do you think happens after those lava flows have slowed and hardened and cooled? After the volcano has stopped belching out death and fire, the temperatures will eventually fall and a new stasis will be reached. In some cases, the lava fields that form after a volcanic eruption, the largest of which can stretch for dozens of square miles, will permanently change the ecosystem in the area. The fallen ash cloud’s total area can stretch for hundreds of square miles. However, these lava fields also represent a restart for an area, because once that lava hardens and begins to break down (anywhere from a few years to a few hundred years, depending on rainfall), it will turn into rich soil. It is important to understand that dirt in every part of the world is different, composed of different mineral concentrations, particulate matter, pollutants, and any other substance that floats in the atmosphere in a given region. Volcanic soil is no different, despite being created in such a dramatic fashion. Volcanic soil, which belongs to a category of soils known as andisols, is derived from both volcanic lava and volcanic ash, both of which are rich in certain key nutrients, such as iron, calcium, magnesium, sodium, potassium, phosphorous, sulfur, silicon and many other trace elements, a rich combination that can act as a stimulant for plant growth. When volcanic ash and lava fall in the same place, particularly if the region receives good amounts of precipitation, this is an ideal situation for rapid regrowth and abundance of plant growth. However, soil derived from ash and soil derived from lava, on their own, is not necessarily the same thing. Let’s take a brief closer look. It is important to understand that an ash cloud may be sent extremely high into the atmosphere—the highest plume from Mount St. Helens went more than 30km in the air! Thus, as these massive clouds of ash are moved by wind currents in different directions, they can stretch much further than the flowing lava, in most cases, meaning that the ash may land on parts of the earth that haven’t been scorched by fire. This ash is rich in minerals, as explained above, and while they may temporarily leave behind a gray wasteland of ash that chokes much of the life in the area, that is only temporary. The ash is very fine, and will become integrated with the soil relatively quickly, provided the ash isn’t overly acidic. The regrowth of trees could take decades, but in terms of geologic time, that is the blink of an eye. In the course of a single human lifetime, an ecosystem could recover and become abundant, eager for growth thanks to the integration of ash. When a lava flow floods into an area, however, it could take hundreds or even hundreds of thousands of years to fully recover. That may sound like a long time from a human perspective, but it is relatively short in geologic time, which stretches back billions of years. The obvious difference between lava and ash is that when lava cools and hardens, it basically turns into solid rock. The newly formed lava field will have to wait for rainfall to weather the rock into smaller particles, to form cracks and gaps where seeds can fall and eventually take root. 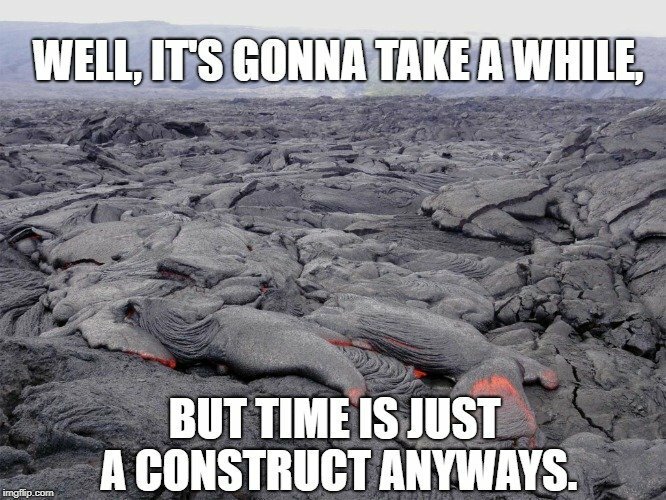 As mentioned above, lava can take hundreds of years to break down, meaning that it can take much longer for an ecosystem to scrape back into existence and flourish. When the soil does break down, however, it is some of the most lush soil on the planet, able to create places as beautiful as the Hawaiian Islands and Aokigahara. Many of the mountainsides of the mightiest volcanoes on the planet, peaks that have been bathed in dozens, hundreds or thousands of eruptions, after hundreds of thousands of years, have found a way to once more support abundant life. Is Volcanic Soil Always Long-Term Beneficial for an Ecosystem? While it sounds like volcanoes are a natural recycling program of the planet, one that adds essential nutrients to ecosystems and soils, there are some potential downsides to volcanic soil. 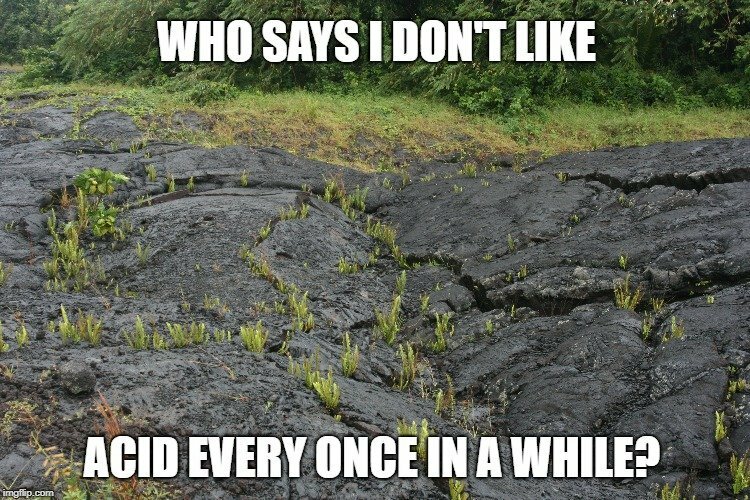 Depending on the particular chemical composition of the ash and lava, it could have a negative impact on the soil, primarily through making the soil more acidic. This can make it more difficult for some plant life to grow, and the soil is widely considered less fertile. If there is a high concentration of hydrogen ions in the ash and lava, it could be detrimental to the soil, although it could correct itself over longer periods of time. Sulfur is also often present, which raises the pH. Remember, however, that many plants prefer a more acidic environment, and thanks to the wonders of natural selection and the adaptive nature of life, life will fill every viable niche, if given enough time!